We design about 200 new homes , additions, and remodels every year. 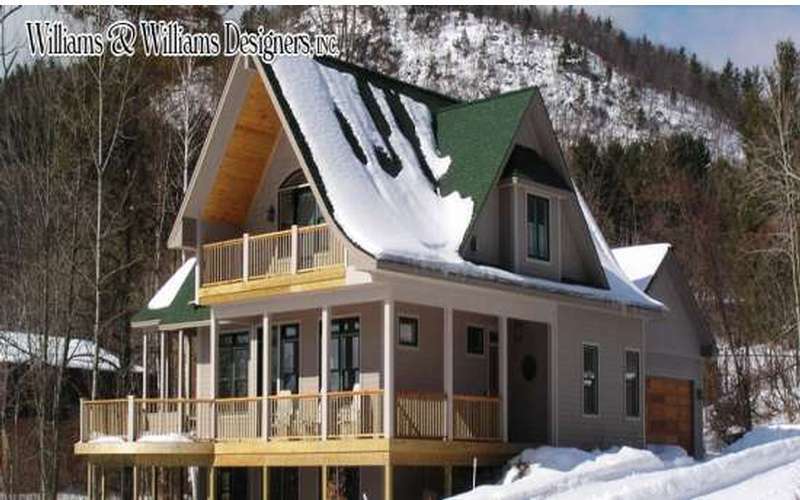 We design houses in Saratoga, Glens Falls, Queensbury, Lake George, Wilton, Ticonderaga, Brant Lake, Schroon Lake and more. 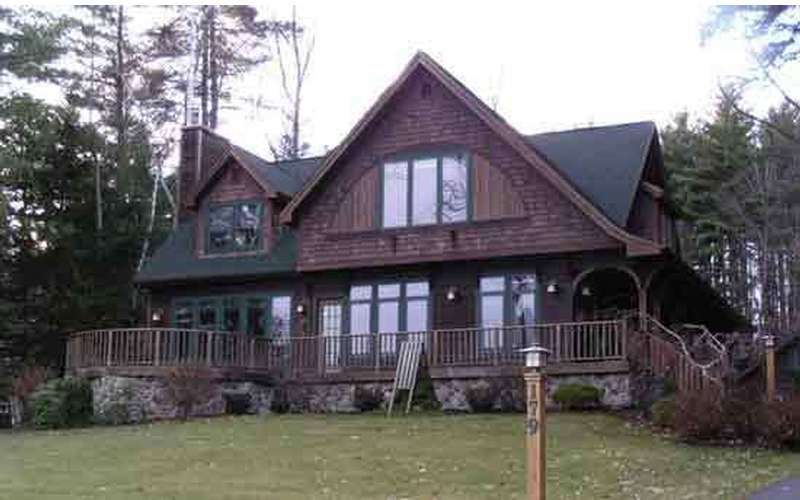 We design vacation or second homes in the Adirondack and Lake George regions, as well as, in Vermont and Massachusetts. Contact Williams & Williams Designers, Inc. Message Williams & Williams Designers, Inc.